Do you know what is hosting? Don't worry i will try to explain you. When your website is designed and you are happy with your website design and content then there is need to run this website from a server. You are not able to run it from local PC. Local PC show your website only to you from local PC files. You need a Expert Website Hosting company who will host your website and you can manage this website through FTP ( FILE Transfer Protocol ). Through FTP you can upload your files on the server and update it there for whole online world. You will get FTP password or cPanel login details on Linux server to manage the website. You can upload the changed files from your local PC to server and these changes will reflect on the same time in the website. 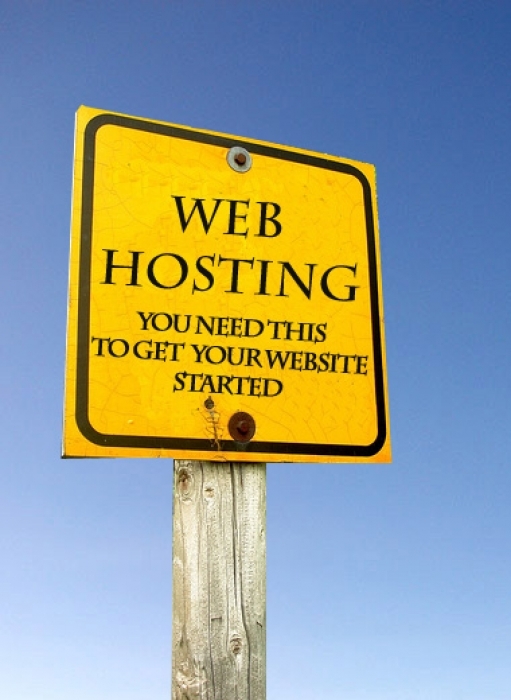 You can also purchase web hosting server or register / book your domain before website design. 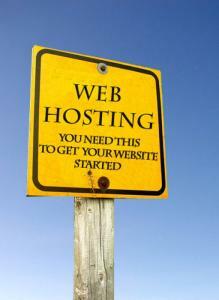 Our web hosting prices start from 750INR on Linux server. Do you know what is SEO/SEM? When your website is live and working fine than you need the visitor traffic or customer to see your website and contact about your sales/services . You need expert internet marketing people who will work on your website and give good rank in Google, Yahoo and Bing search engine. Its include Analysis, Optimization and testing of website structure. SEO include basic task like meta tags, search engine friendly URLs, alt tags, directory structure etc. Click here to get free website quote for website design.